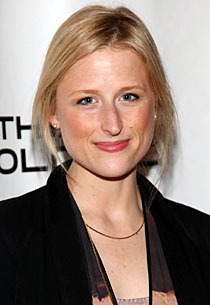 See the gallery for quotes by Mamie Gummer. You can to use those 8 images of quotes as a desktop wallpapers. All the women that are first born daughters in my family are named Mary, but we've all been given nicknames. I don't know how or why that started, but I'm nicknamed after my great-grandmother, who was Mamie. No one ever calls me Mary, except only if my husband is very serious about something. 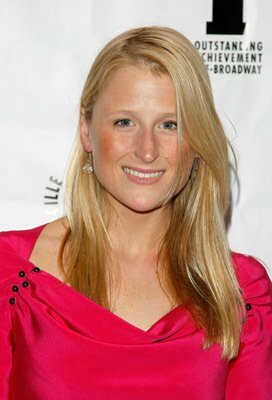 My first day on the set of 'John Adams', I was just supposed to fly to Virginia for a costume fitting. But the director figured, why not shoot it, too? So they threw me into a dress that didn't fit, gave me lines I hadn't seen, in a dialect I didn't know, and two screaming, arching infants.